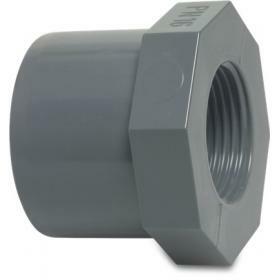 PVC hexagon adaptor spigot/socket with male thread. 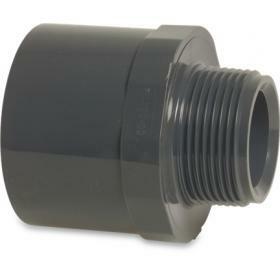 PVC Female threaded Adaptor Socket. 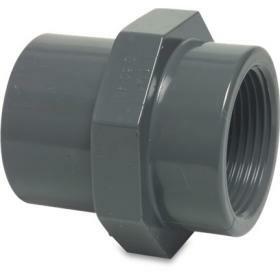 PVC Adaptor Socket with female thread. 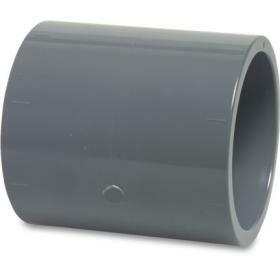 PVC metric X imperial glued adaptor. 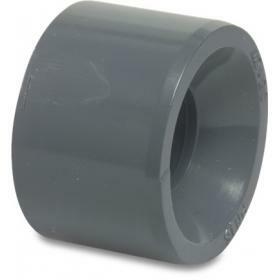 PVC Adaptor Bush with female thread. 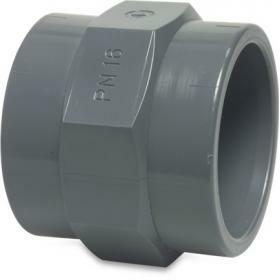 PVC Reducing Bush with spigot.